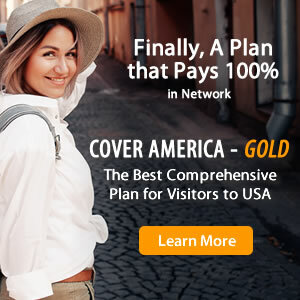 Inbound Choice Insurance provides basic medical coverage for visitors traveling to the US. This temporary insurance plan is a fixed benefit plan with travel medical benefits including out-patient treatment, in-patient treatment, ambulance services, emergency medical evacuation, and more. Inbound Choice Insurance covers trips between 5 days to 12 months and allows visitors covered under the policy to visit any doctor or hospital of their choice. Inbound Choice Insurance is best suited for international travelers visiting the US for tourism, business, student, or visiting reasons. How to Buy Inbound Choice Insurance? I got this policy from Seven corners. this was one of those company that i found readily available to contact and talk to about my claims. They were very nice over the phone and very nicely explained us how we should be going about our claims. They passed our claims exactly as it was stated in the policy document. They even made an effort to explain us the working. Highly recommend them. Good plan at an affordable price.